Naturally life is full of challenges. Above all, these challenges tend to test the values by which we build the foundations for our daily lives. This is never more evident than in our company. As a business, we are constantly presented with challenges that we must overcome. The surmount-ability of these challenges results in nothing less than the reinforcement of the values by which we stand. Herein lies the fruition of World Emblem’s latest blog series. We proudly introduce the “Living Our #CoreValues” blog series. Every week in The Daily Stitch we will post a story dealing with an occurrence that helped to facilitate our company’s core values. In conjunction with these posts, a series of tweets will be posted on our Twitter account with the hashtag #WEICoreValues profiling various quotes and situations dealing with these same experiences. Make sure to follow this blog, The Daily Stitch, and follow us on Twitter to get all the updates on this as well as all of our other upcoming Blog Series. Mention us on Twitter (@worldemblem) with the hashtag #WEICoreValues and tell us how you have lived your core values (in your own personal life as well as in your work life). Keep reading to check out the first part of this blog series. “Our clients are important to us.” Doesn’t everyone say that? How many businesses actually show you they care? 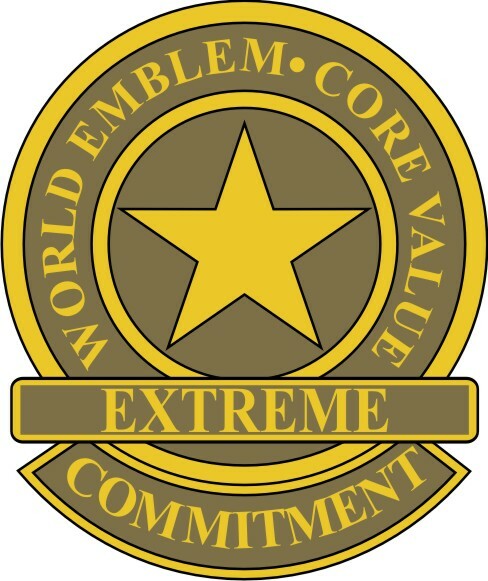 World Emblem does. Let us explain why. As our client, you have helped build the foundation for World Emblem’s growth throughout the years. Without you, there is no “us.” We know you have choices and we’re grateful every single time you choose us. Herein lays the dedication we have to you as our client. The merit of this dedication has never been so tested as it was the past two weeks. With two winter storms shutting down the entire Southeast region, our plant in Atlanta, GA closed a total of 5 business days. In spite of the chaos that followed however, World Emblem was not shut down. We re-directed all orders to our other 5 locations, flexed our equipment and ultimately, combined with the extreme commitment of all of our team members, were able to produce higher-than-normal volumes. In some cases, if we were unable to make the carrier pickup times we made special carrier arrangements and even went so far as to hire drivers to make hand deliveries to our clients. These business continuity plans make it so that these events were not “catastrophic” or “crippling,” as the newspaper headlines at the time so described. More importantly, it is these plans that make it so you can count on us for uninterrupted service during any situation. Ultimately, we were able to produce and ship every single order. 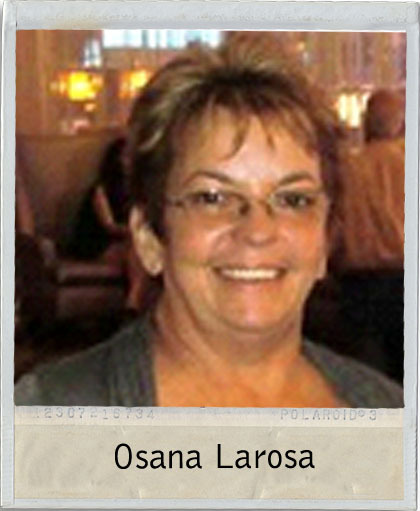 One of our dedicated team members, Osana Larosa, cancelled her vacation without being asked to. Even with her father paying her a visit from another country, she came in to work when she heard we could use the help. Her teammate, Sandra Conde, and her entire team came in early as well and worked until midnight to make sure your emblems went out on time. 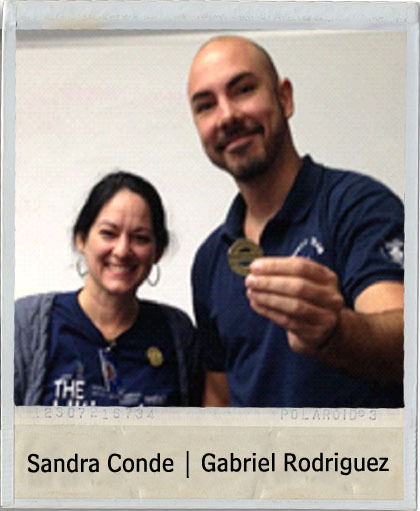 Two of our plant managers, Patricia Alcala and Sebastian Oliveras, and their teams did the exact same thing. Gabriel Rodriguez, our Quality Control Manager, offered his help and expertise to organize the efforts despite not working in production himself. Not many companies can say that have a team this dedicated to its clients. Those that do are few and far between. Our team does some truly amazing things and we love them for it. In the end, we incurred the cost of the overtime, the shipping and the couriers for a very important person; You! You are the only reason we are here. At World Emblem, we make it a point to put our heart into every product and service. So when we say, “Our clients are important to us,” we will always be willing to show you how much.